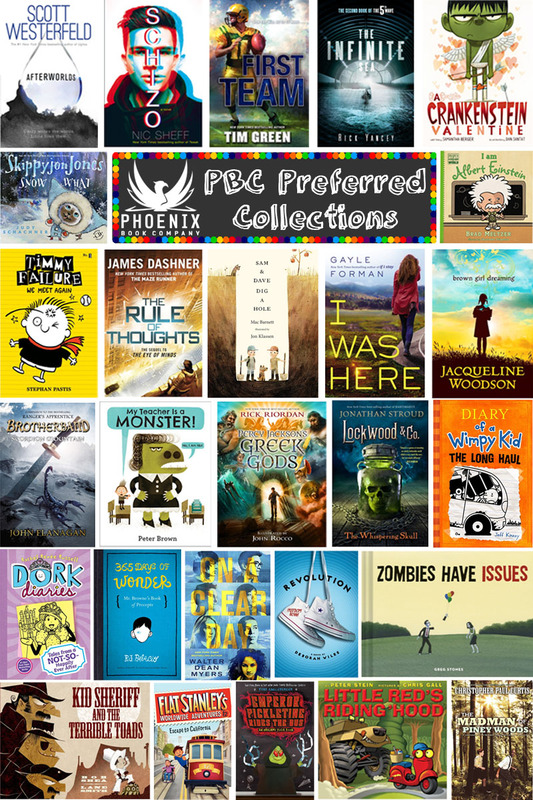 The 2013-2014 PBC Featured Collections are here! 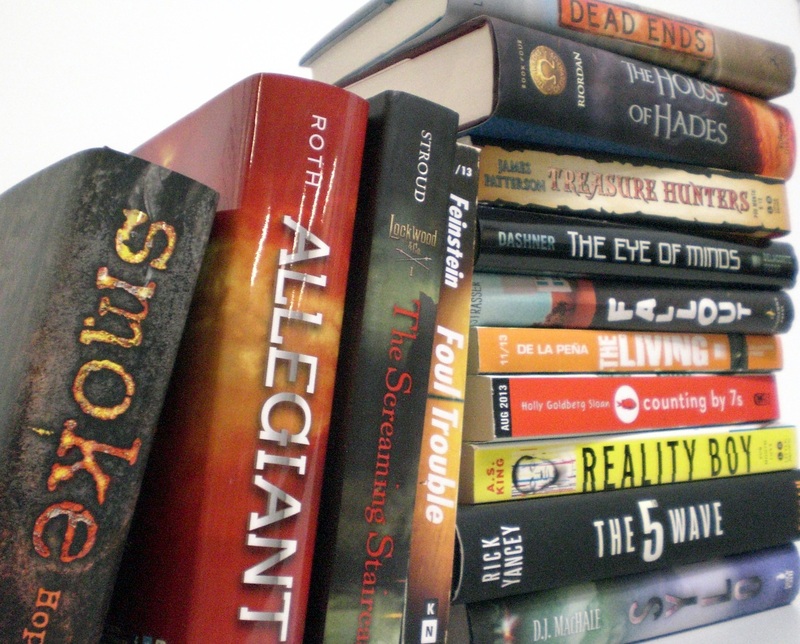 Join the Discussion, Make a Book Recommendation Today! 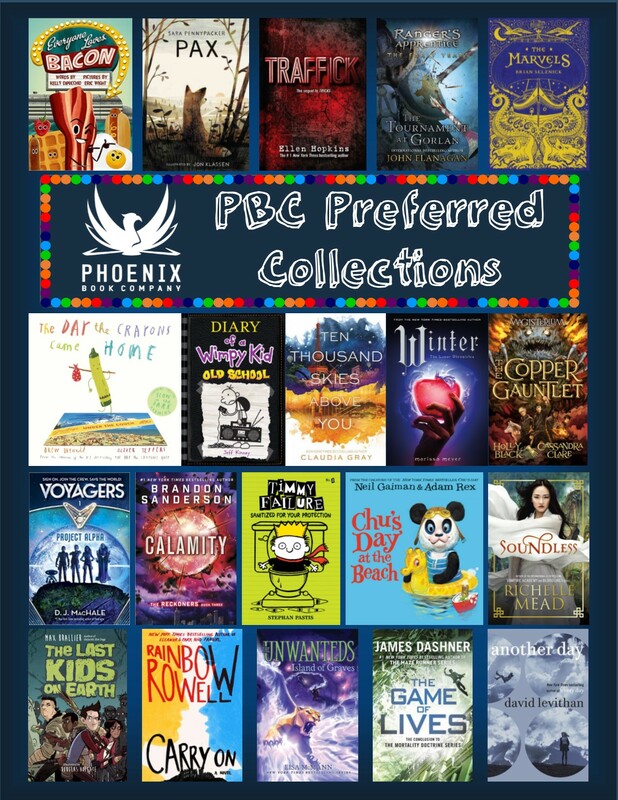 Author Appearances, Ideas You Can Use, This is interesting, What's Happening at PBC, Where's PBC? 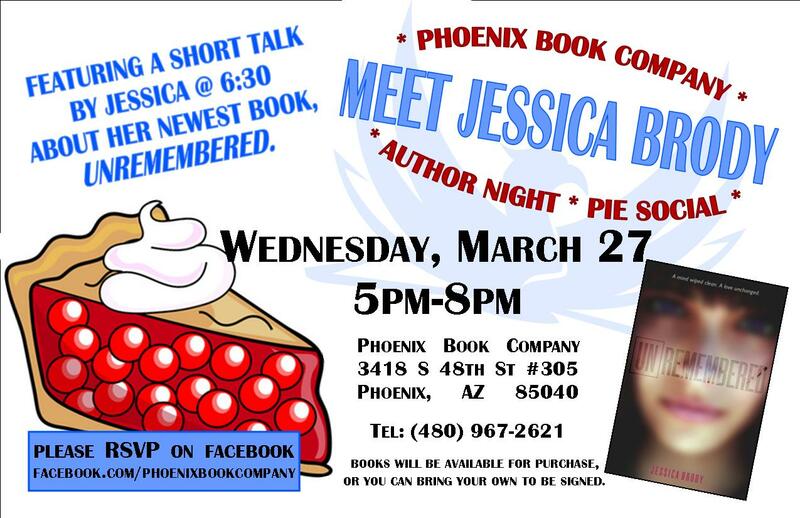 Join Us for a Pie Social with Author Jessica Brody! 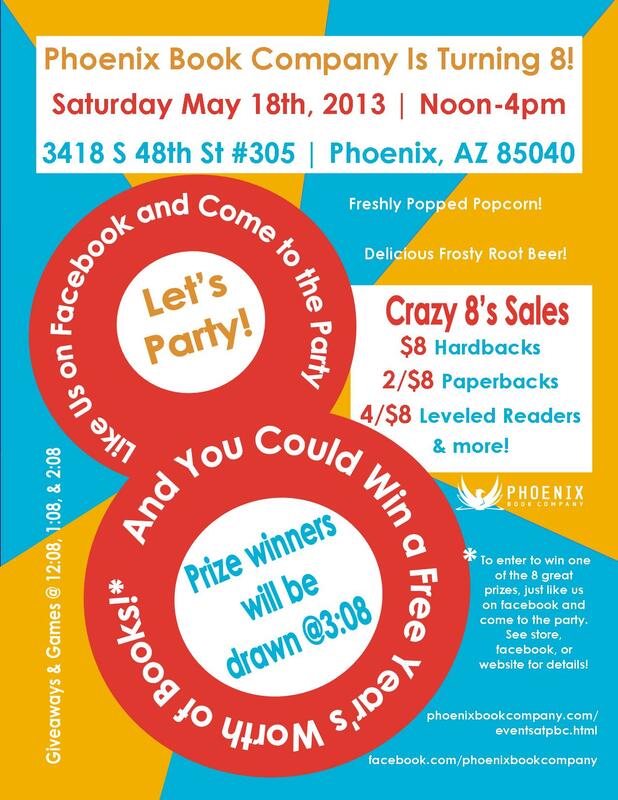 Grand Re-Opening Sale Extended-Come Visit Us Soon! Grand Reopening Sale, All of February!